Home/Fiverr Secrets Tricks/Does Fiverr Vacation Mode Demerit your Sellings? What is meant by vacation mode on Fiverr? In this Fiverr Tutorial, we are going to reveal some serious facts about “Fiverr vacation mode” feature. 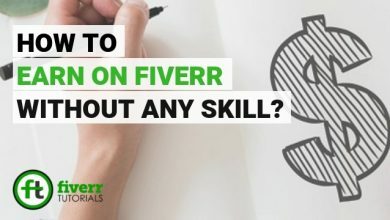 There are a lot of questions asked by the Sellers’ specially the newcomers to Fiverr regarding its working. 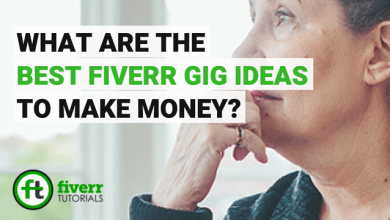 The most important question here is, does enabling vacation mode on Fiverr affect Gig selling? There is a lot of debate going around in this tutorial. 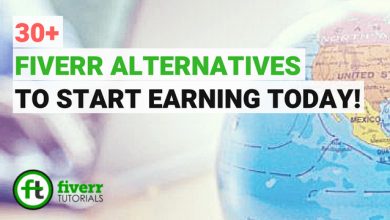 But, this tutorial will introduce vacation mode Fiverr, it’s working, and it’s effect on Sellers’ rankings. 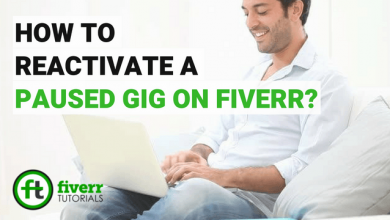 What is Fiverr Vacation Mode? Fiverr vacation mode is a new feature for the sellers to let their potential buyers know that you’re available to serve them or not. Enabling vacation mode on Fiverr help you tell the buyers that you will not be able to serve them for a particular period of time, for a selected reason. 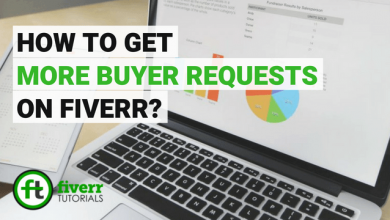 Doing, this buyers can save their time by not wasting their time in messaging you and further waiting for the response to come from your side. 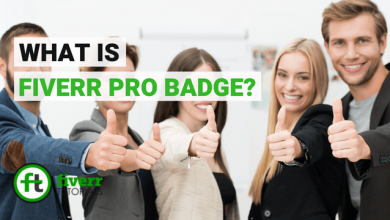 How does Vacation Mode on Fiverr work? Fiverr vacation mode feature works on a prebuilt mechanism. Setting up the duration is your choice. However, you can choose for a month also, depending upon your plan. If you want to work for an hour in a month, again it’s your own business. Fiverr doesn’t care how much time you spend on the platform. 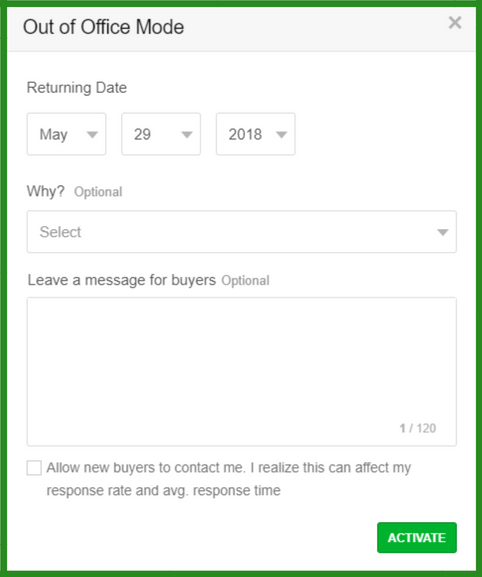 Fiverr vacation mode also allows you to leave a message for the buyers, asking them to manage their alternatives for some time, so they can plan around this. Enabling vacation mode on Fiverr, the buyers will not be able to contact you during this time period. However, you’re allowed to message them, but they have rights to initiate the conversation. 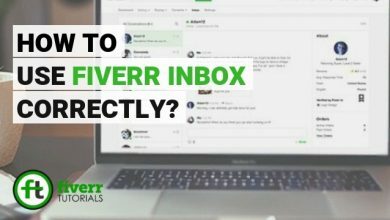 Does “Out of Office” Mode on Fiverr really demote Sellings? Now, this is a crucial point. 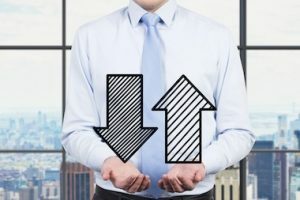 Most sellers are interested to know the effects of this mode on their sellings. The answer to this question is “yes”. Enabling this mode affects your Gig rankings badly, ultimately, demoting your Sellings on Fiverr. As we know, behind your upselling there are a number of factors involved. 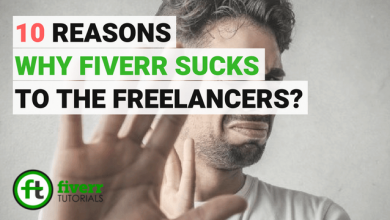 And when you enable Vacation Mode Fiverr, ultimately the factors start working negatively for you, possibly making you start from scratch on the return. Let’s have a look at how this feature can affect your selling. 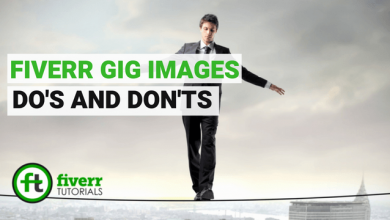 Gig performance is the major reason behind your sellings. 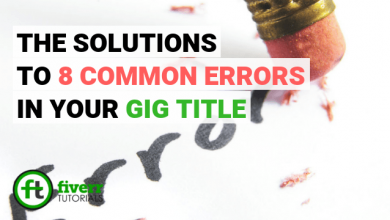 The Gig standing on the first page in the search results is more likely to get orders than the Gig standing on the last page. When you enable Fiverr vacation mode, your Gig gets paused at once until you’re back. 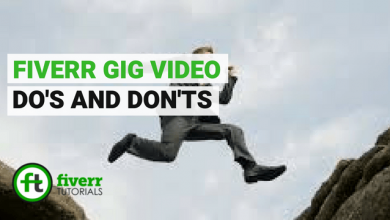 At the end of the day, your Gig will not appear in the search results and will lose impressions, clicks, and orders. This is the worst effect of vacation mode on Fiverr. This factor will affect you in case of your newly made clients. With the clients you’re connected through social media platforms or personal contacts, it’s doesn’t matter a lot. But you might lose opportunities to find new clients, as the buyers do not allow the new buyers to contact you. You can do this while you’re were going out of office. These are mainly two reasons behind your downwellings. It’s always recommended that you don’t use this feature what so ever. Even you’re going out of station i.e. traveling, business purposes etc, you can carry Fiverr mobile APP to stay connected with the buyers and ask them for some extension to complete their project. If they don’t agree then you can leave the project. 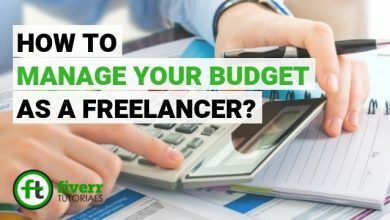 Doing this will at least help you build your clients base. 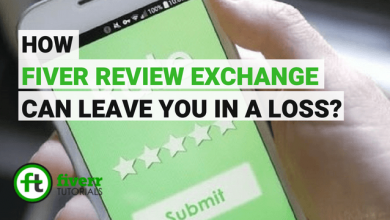 Doing Fiverr Review Exchange is Ethical or Unethical?